I like to find a quiet spot and play my acoustic guitar. It helps clear my head and let new ideas percolate. At times I do. And when I do, I love listening to jazz, especially Joe Pass on guitar, and Bill Evans on piano. Which era influences your style the most? I would say the 1940s and 1960s (I like vests*, they are so timeless in concept but change only slightly according to the period, reminds me of The MOSCOT Originals - accenting one’s attire and contributing a kind of formality to an otherwise relaxed style); however, great style is timeless, and independent of trends or popular acceptance. 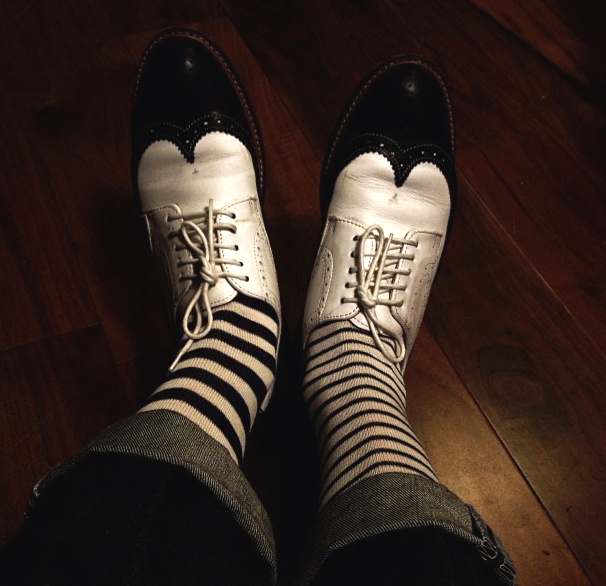 Think of a great pair of jeans, white tee, or the classic pair of wing tip shoes. Not a single person so much as people in general who possess a strong sense of “fashion confidence” – they know what works for them, and they go for it. 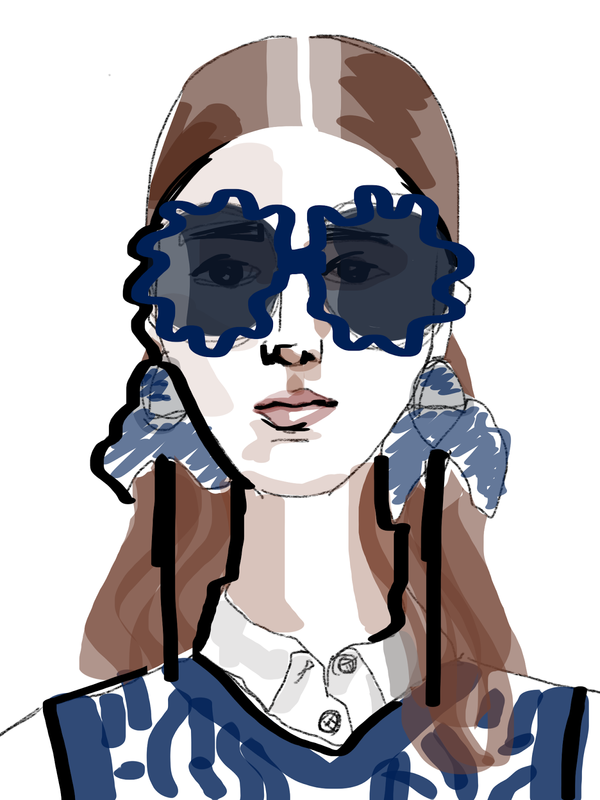 They don't chase fashion trends, and they aren't afraid to mix it up. Venice. It’s truly a unique city with great detail and beauty; it’s unlike anywhere else I’ve ever been. 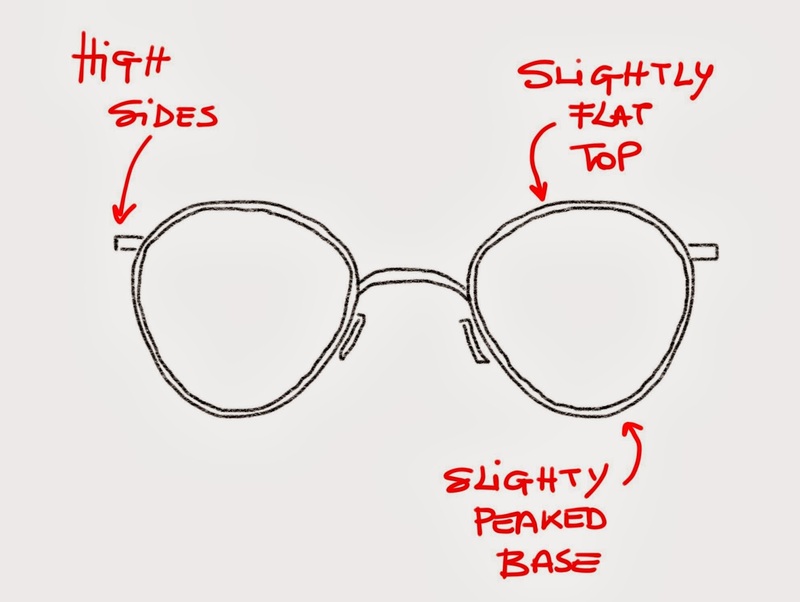 Name your favorite MOSCOT styles and describe the kind of person wearing them and what he or she does. 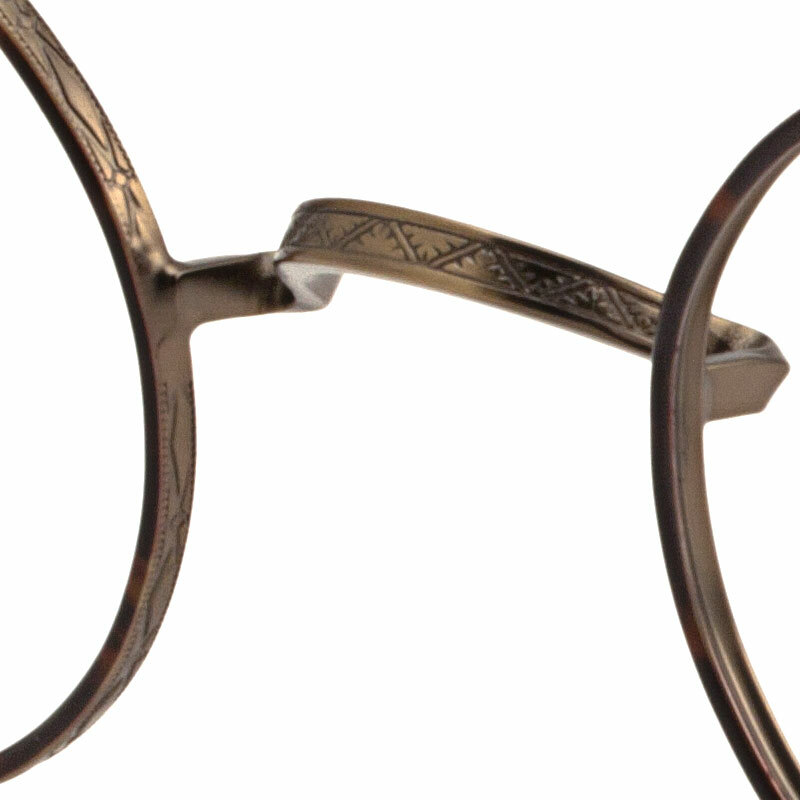 The MAZEL, from our Spring 2013 MOSCOT Originals Collection, is one of my favorites! 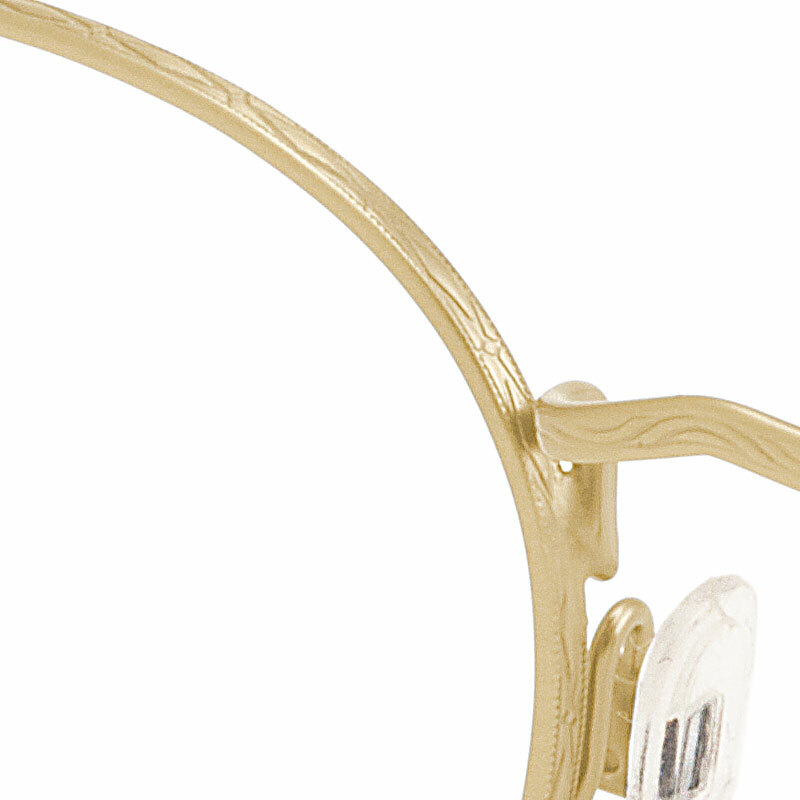 It can be worn by a lawyer, an artist – the universality of the frame is what makes it so intriguing and appealing. No, we’re more concerned with function and design. The frames must function as well as they look. 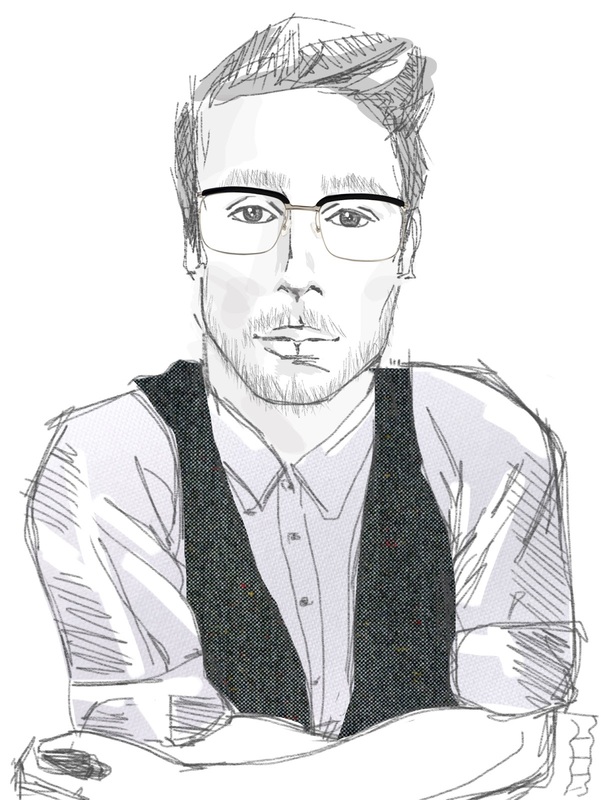 Specifically, glasses must fit well on most anatomical facial variations. They must compliment one’s personality and not completely overpower the person wearing them. 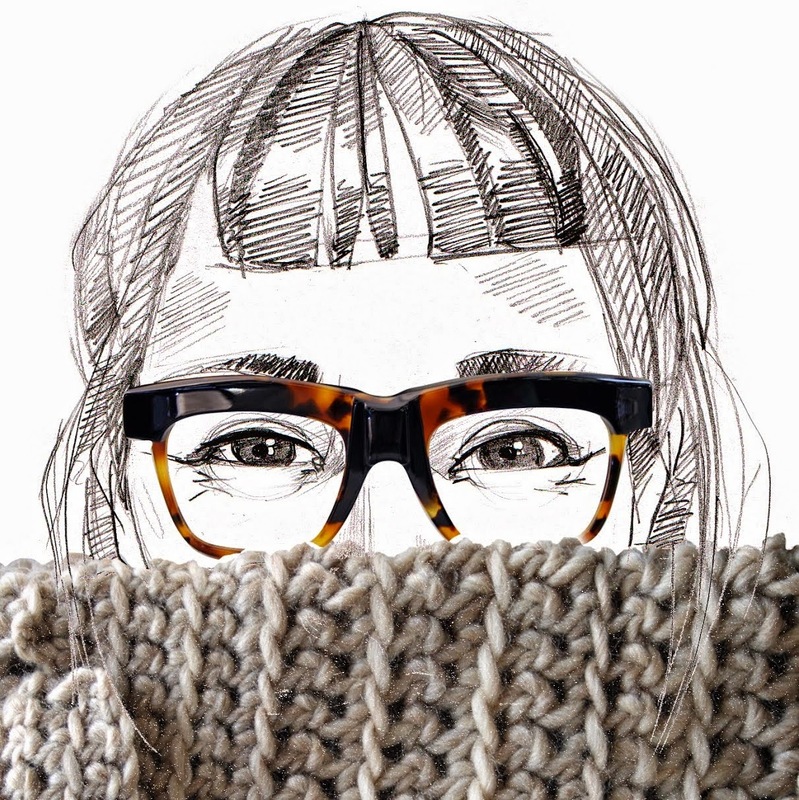 We like to say, people wear our frames and not the other way around. I’ve always loved writing music and playing guitar, but I could never sing, so a career in the family business seemed like a better move than one as a struggling musician. However with MOSCOT Music and The MOSCOT All Stars, I have the opportunity to play music at work and be around a lot of talented musicians, so really I’ve been lucky enough to have it all! 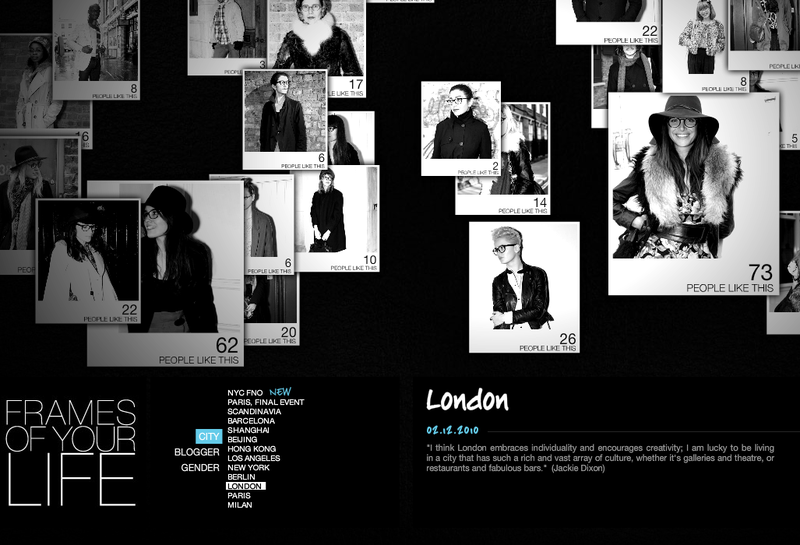 Who are or where the biggest influencers in eyewear? 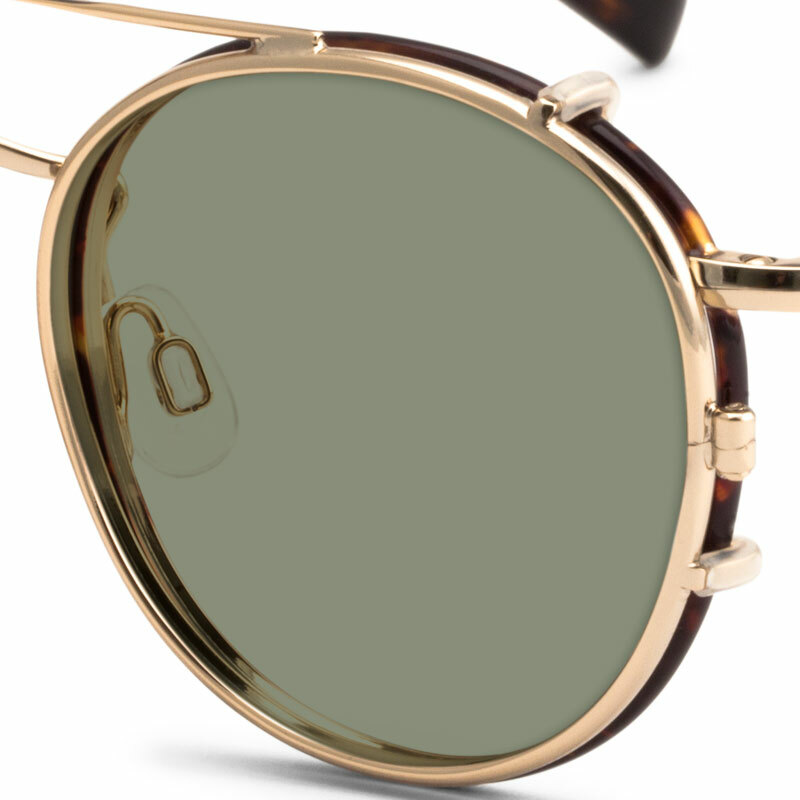 Timeless design endures for generations, but our biggest influences are the MOSCOT archives circa 1930 – 1970, historical iconic figures of the past, and generations of creative, thoughtful, free-spirited intellectuals and artists – everyone from James Dean and Buddy Holly to Malcolm X. Because we maintain the same integrity and values we’ve had for nearly 100 years – to provide an excellent and memorable customer experience, and the highest quality products. I truly believe this is why we’ve been around for 100 years! * Or waistcoats if you are in the UK like me... I wonder if professor Kleyn would have corrected Harvey on this, I was puzzled too! 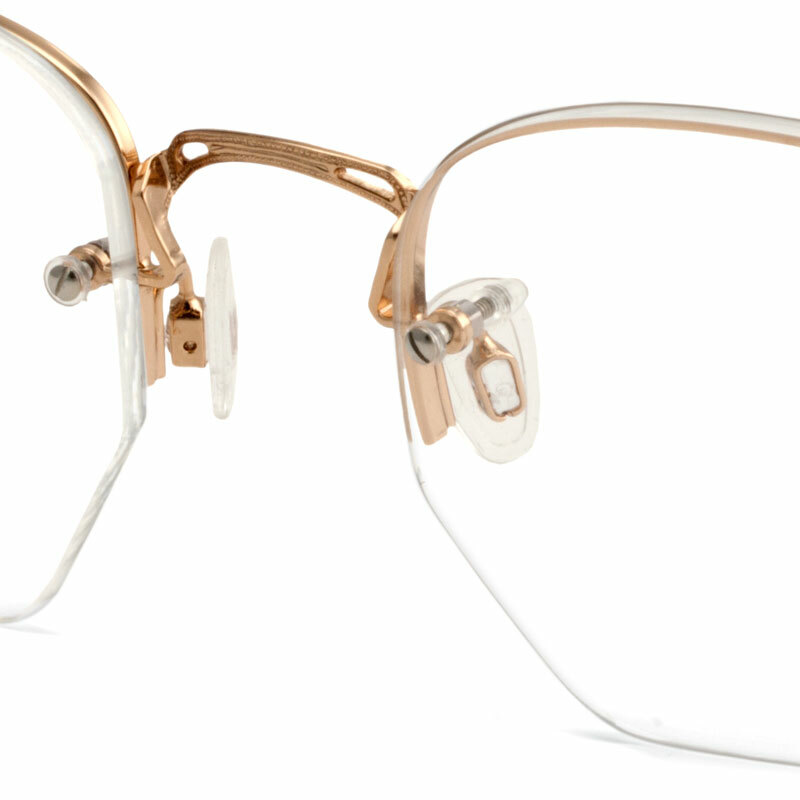 As for me, the reason I like the Originals, other than stories from the past, is that there are so many elements (the etched metal, the clip-ons, the glass lens and the saddle bridge) that just remind me of when I used to work in the eyewear industry back in Italy!